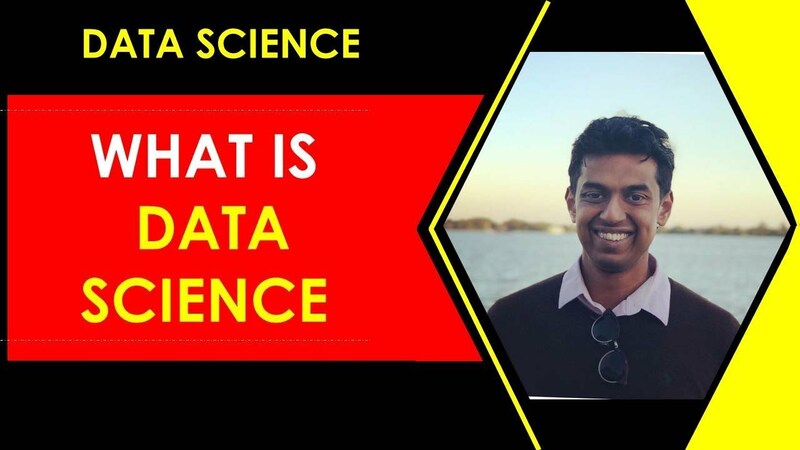 If you are wondering what is data science? 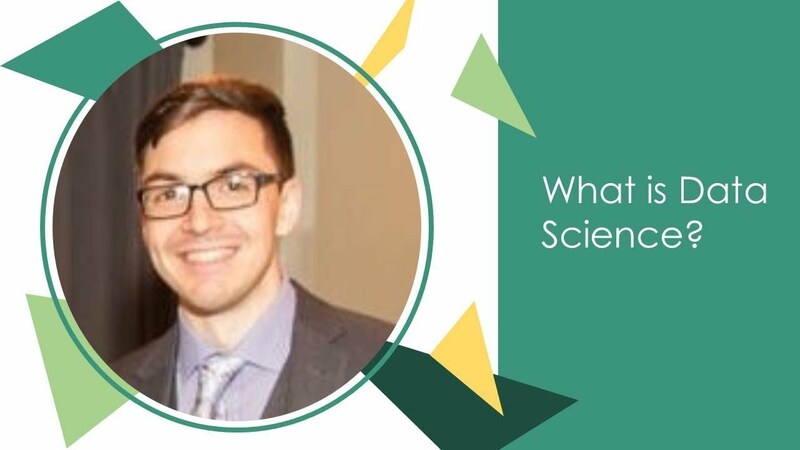 Well, Data science definition is multi-disciplinary field which uses the combination of science, processes, methods, systems and algorithms to give results for the business problems. 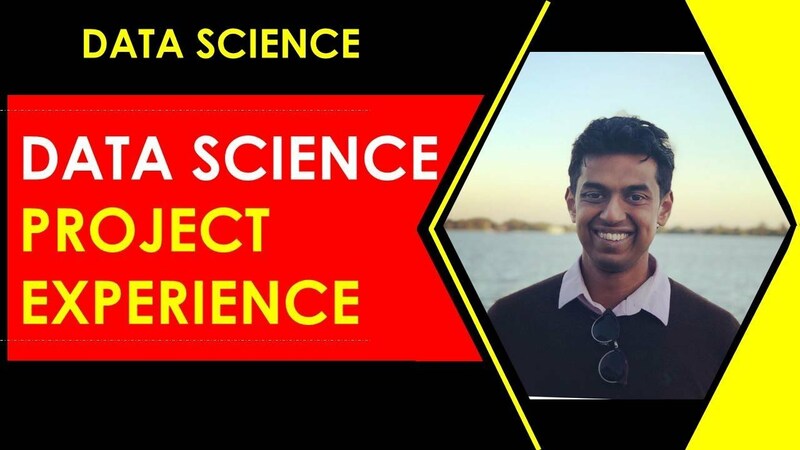 Data science definition is summarized to give the knowledge and the insights in different forms to give the both unstructured and structured results. 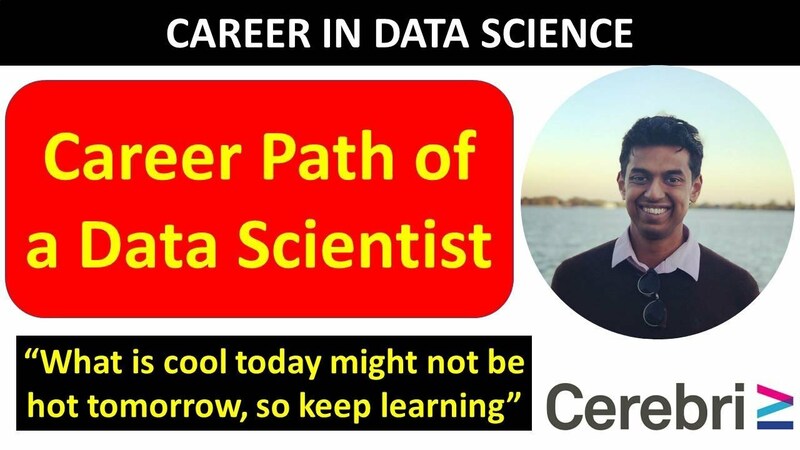 What is Your Typical Day as a Data Scientist? More often than not, it depends on the company you’re working with and your own background. 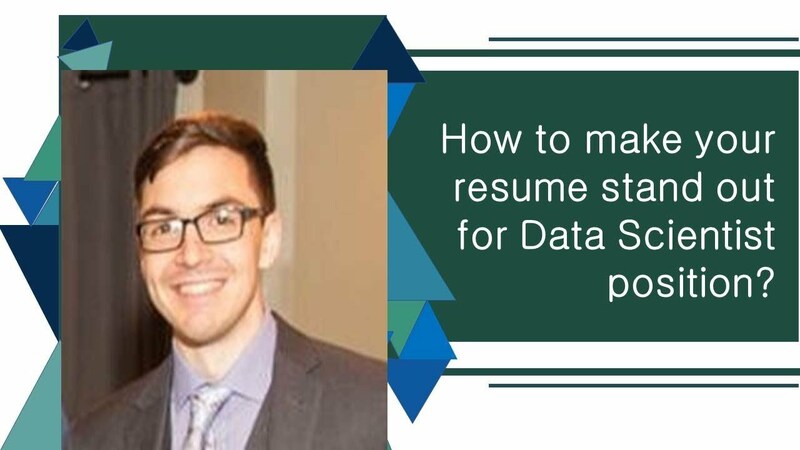 For instance, if you have a background in consulting, your day-to-day roles and responsibilities will likely revolve around data science design consulting. However, for most companies, a major portion of your job would be to collect information directly from the customers regarding what they want. 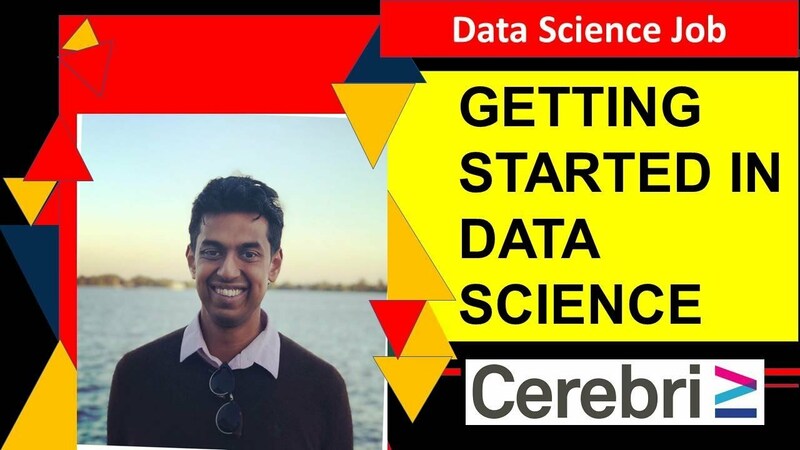 Your key responsibility is figuring out what exactly do your customers or target audience want, need and what kind of value are they looking for from a data science standpoint. Most customers and clients generally have an idea of what they want to do and what would add value to their lives, but it is your job to flush it out of them and figure it out for yourself by asking questions or taking necessary steps in that direction, based off the data that you already have at hand. 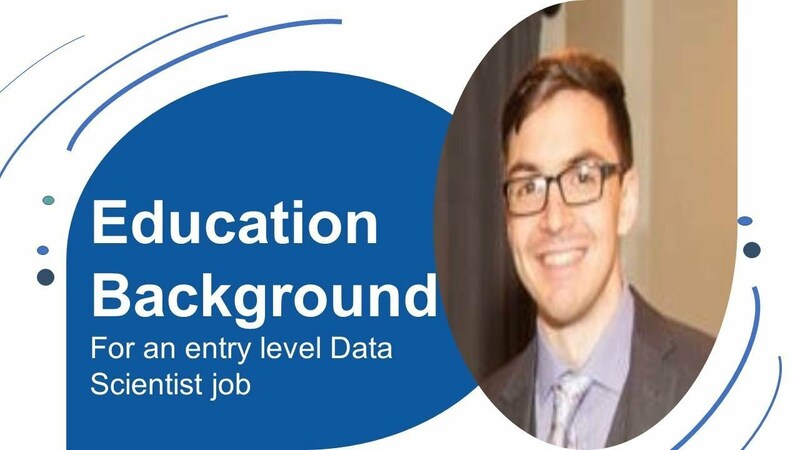 This is usually the first step in a data science career. 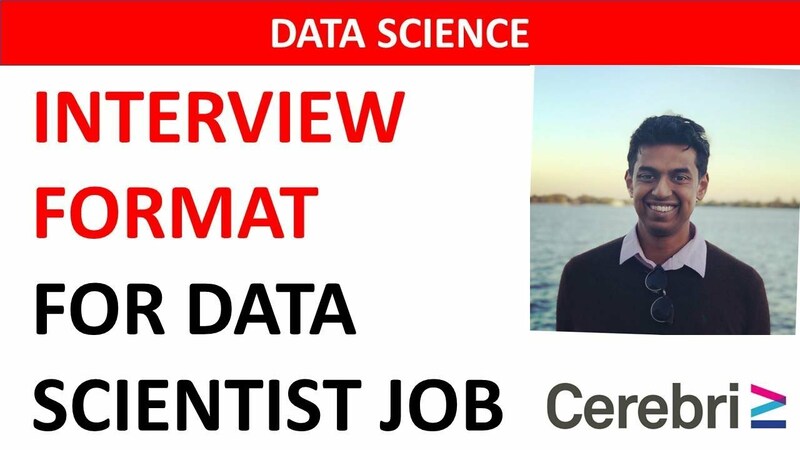 In general, a data science job description involves figuring out which questions do your company’s products, services or solutions answer. You can build dashboards, algorithms, or even models- but you need to know what the end customer or your client is going to use it for, and why he would need that at all in the first place. 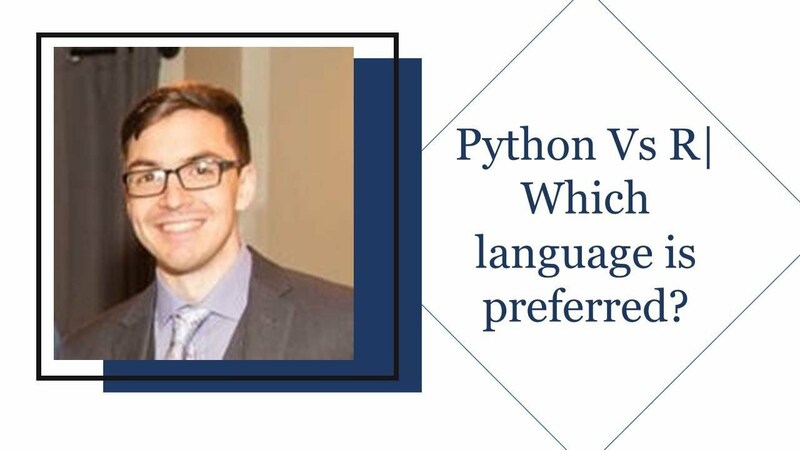 This is just one part of a data science job description, which mainly focuses on the personal needs of the customer. The next aspect deals more with data profiling of the customer. 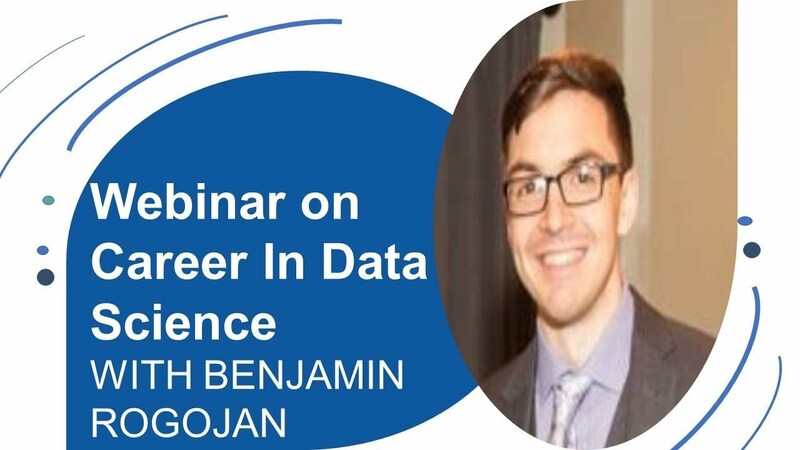 Figuring out different categories and dimensions of the product and customer data at your disposal is the next step in a data science career. The next and final step is hypothesizing which features and values you can add in order to influence the end result. This is the prelude to testing your model and building it. 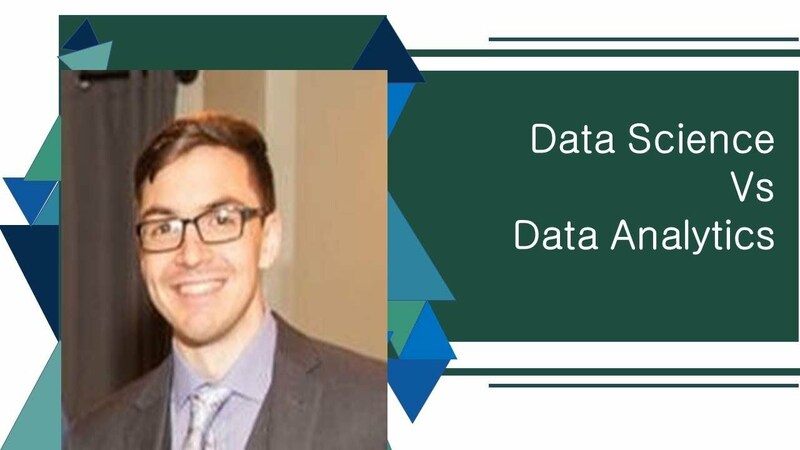 Although there is no typical structure in the daily routine of data scientists, these three parts are common to most.